He wrote three books, was an underwater diver and built one of the bay’s first diving bells, and later built a shipyard on Gwynn’s Island, Virginia. 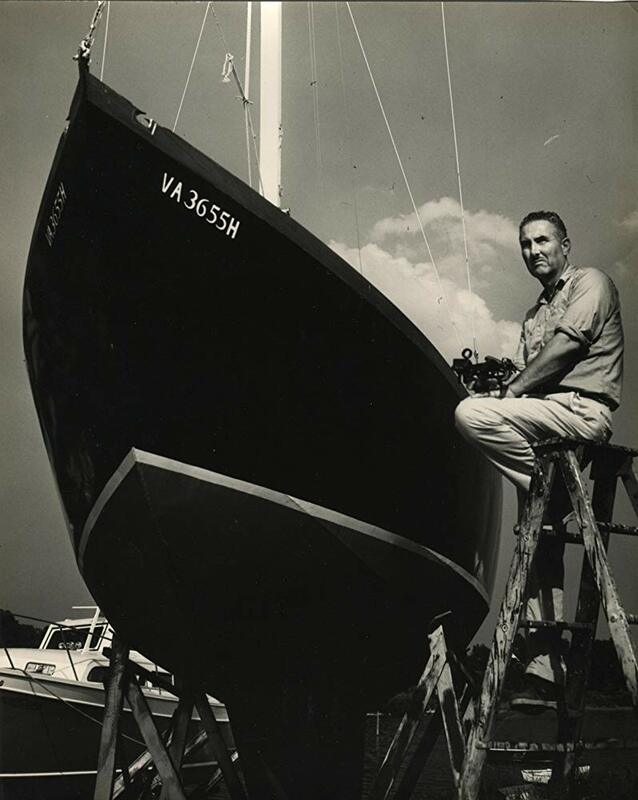 Klingel became famous for several endeavors, one of which was building 30 – 75 foot boats with steel hulls, and building them by hand. The producers of this biographical film found hundreds of photos and film from the 1930s and the 1950s to bring Klingel’s life and work to the public.